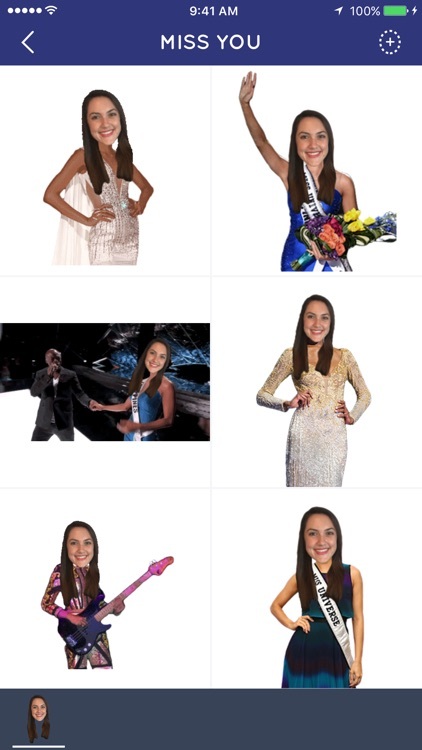 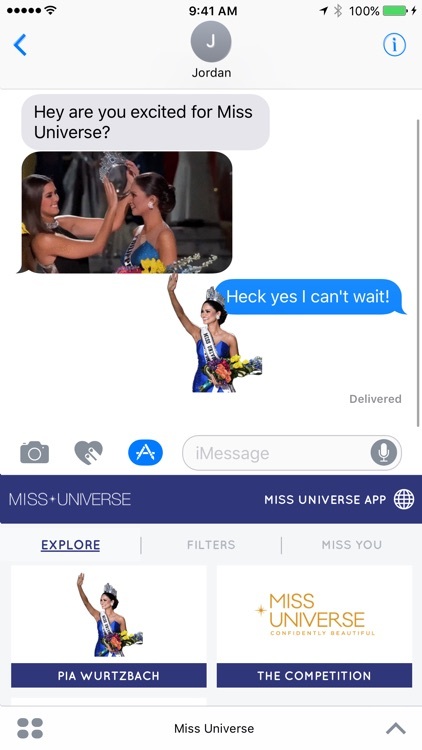 Now you can spice up your text message conversations by sending your friends Miss Universe + Miss USA-themed emojis, stickers, filters, GIFs, and much more! 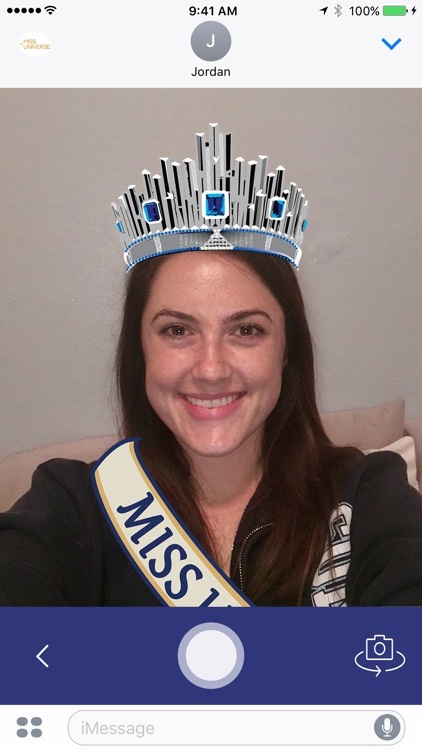 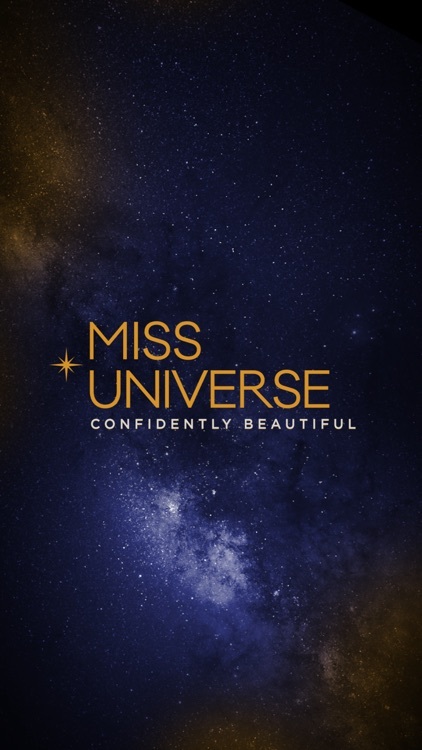 With the Miss Universe - Emojis, Filters, and More app, you can even personalize your very own content, putting yourself in the competition! 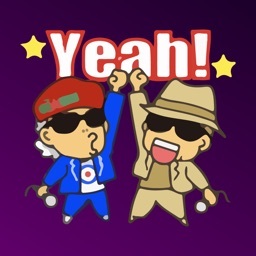 (4) Tap the "+" icon, and then select "Manage." 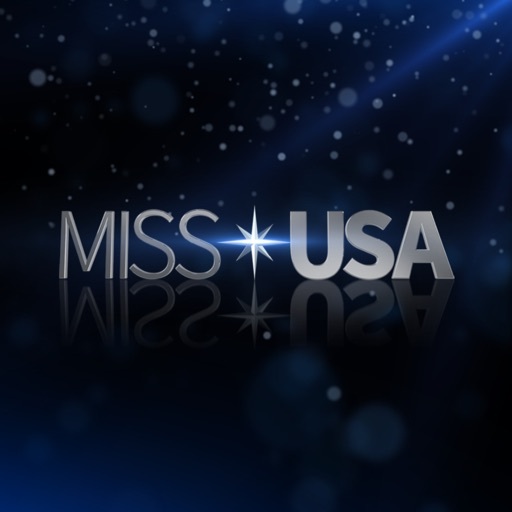 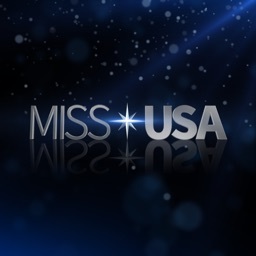 From here you can enable the Miss Universe app for iMessage!